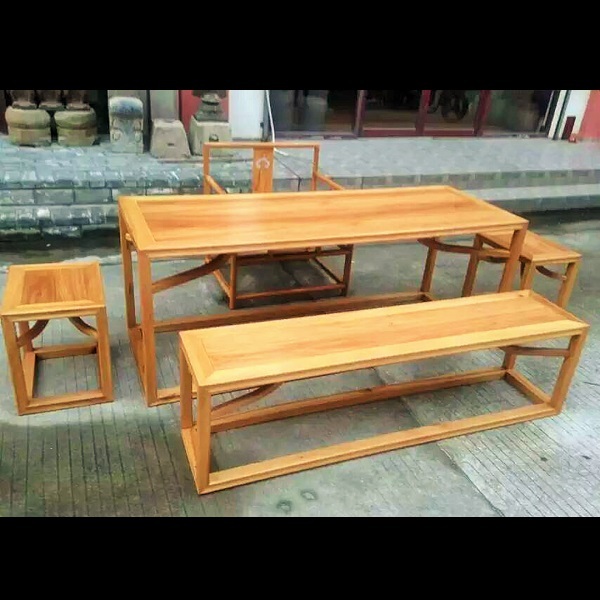 Solid wood Chaji (Tea Table). Colors Available Made to order. Choice of chair and stool. Please ask us for details.